You'll be amazed at the power and elegance of native Windows applications that run in the cloud. Software loved by major brands, small businesses, and everyone in between. View and share group calendars from anywhere on any device. ScheduFlow helps reduce the loss of profits due to no-shows and under-scheduling. Collect and manage employee work hours from one or more locations. TimeFlow eliminates the time and frustration of calculating employee work hours. 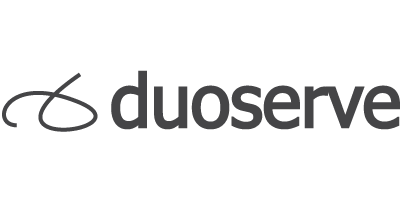 Duoserve is based in sunny California. Since 2001, Duoserve has been and always will be dedicated to our unique and reliable solutions and ultimately our great and diverse customer base.